The description of your product or service is the only thing that will get the attention of your prospective customers. If it doesn’t work you lose that customer forever. The customer decides to review your product because he is interested in it but a weak description will not persuade him or her to buy. He or she will probably move on to the next site where a more professionally written description from a renowned creative product description writing service will persuade them to purchase there. SEO gets the customer to your site but if you don’t have a winning product description all of the SEO in the world means nothing. These have to go hand in hand and our writers have the training and expertise to bring them together effectively. Why are We the Best When it Comes to Product Description Writing? 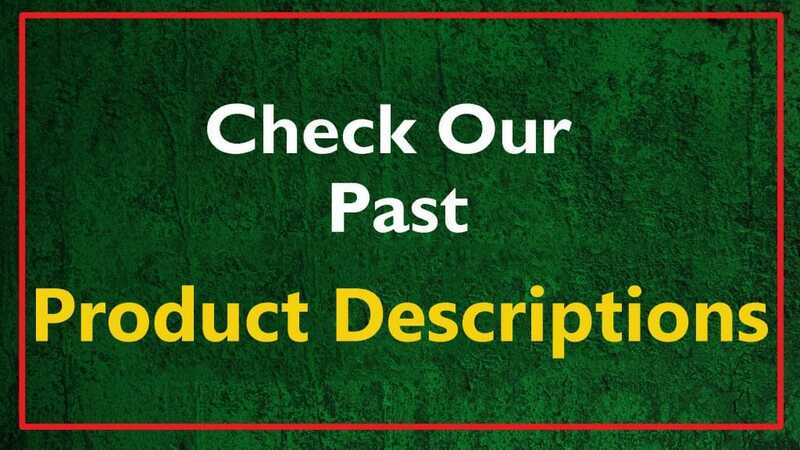 Our product description writers will do the research necessary in order to learn about your products so that they will be able to speak knowledgeably about them. You again will have the option to review your product to insure that the description meets your approval. Each product description has to be optimized to improve SEO so the writer who produces the description must be able to combine these into one working entity. The end result is a description that gives you the best possible chance to sell your product or service. If you are a drop shipper, your product manufacturer has already written descriptions for their products. The problem with these descriptions is that many other web site owners carry the same products from that manufacturer. They all will probably have the same identical description on their web site. The problem with this is that google will penalize all web sites which contain duplicate content with lower search engine rankings. Our writers will take care of the task of rewriting the product description for you to insure that you are not penalized for duplicate content. 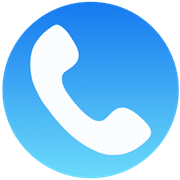 This is another one of those areas where our experience and expertise will save you a lot of trouble and also enhance the ranking of your web site. One of the keys to the success of your business your sites ability to cause customers to shop with you again. You have to be able to attract new business as well as to convince previous customers to come back to you for service. You need to continue to add fresh new content to your site in order to keep your buyers interested in your product or service. Your new content has to be more appealing than that of your competitors as well as better optimized in order to place you higher in the search engines. Your content needs to be easily understood and informative yet short and concise. The description must be written so that it makes a positive impression in the mind of your customer. 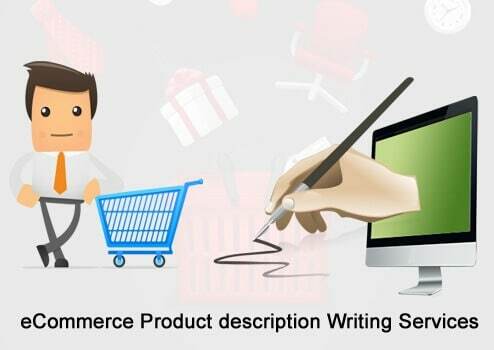 Our product description writing service will sincerely take care of that. Strong site content and product descriptions have to be followed up with additional content and descriptions which are equally strong. Is there any specific product description template that you follow? Answer: No we don’t follow any specific product description template. Clients usually order 2 types of product descriptions. One is short ones (Examples of these short ones can be seen at Forevergifts.com which is one of our clients). Another type is long ones containing about 500 words for which we need to describe each of the features to make them have the required word count. Do you write descriptions for amazon products? Answer: Yes we write amazon product descriptions as well. For amazon products, we provide clients 2 types of descriptions. 1 is bullet points which need to placed just below the product name and another is plain text description which is placed at the middle of an amazon product page. Are your product descriptions SEO optimized? Answer: Yes, all the product descriptions we do are perfectly SEO optimized. We use keywords in them and do everything necessary so that google ranks them fast. Do you describe each of the product features when writing a description? Answer: Yes, defining each of the important product features is one of our features of our product description writing service. We highlight USP (Unique selling points) of each product so that buyers are convinced to grab them. To order or enquire about our product description writing service, contact us with your requirements and we’ll get back to you in no time.